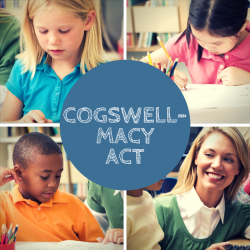 Senators Markey and Capito Introduce the Cogswell-Macy Act in the Senate! Washington (November 7, 2017) – Senator Edward J. Markey (D-Mass.) and Senator Shelley Moore Capito (R-W.V.) introduced bipartisan legislation that would strengthen the Individuals with Disabilities Education Act (IDEA) to ensure that visual and hearing-impaired students receive the best possible education. The Alice Cogswell and Anne Sullivan Macy Act will improve the effectiveness and personalization of education and services for students who are deaf, hard of hearing, blind, visually impaired, and deaf-blind. The legislation would improve reporting and evaluation measures of special education in each state, increase training for teachers and other special education professionals, and reaffirm the Department of Education’s mission and responsibility to ensure an accessible and quality education for all students. This bill is named after Alice Cogswell, the first deaf student to be formally educated in the United States, and Anne Sullivan Macy, Helen Keller’s famous teacher. Congressman Matt Cartwright (PA-17) and Congressman David McKinley (WV-1) introduced companion legislation in the House of Representatives earlier this year. 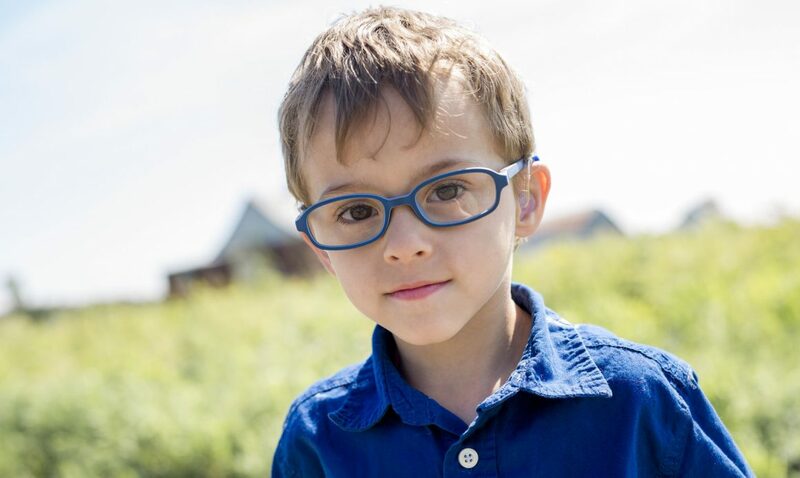 “This bill acknowledges and supports the various ways that deaf and hard of hearing children learn. There is no ‘one size fits all’ under IDEA, and the Cogswell-Macy Act will provide guidance to states as to how to tailor individualized education to these students, particularly in the areas of language and communication,” said Sandra Edwards, President of the Conference of Educational Administrators of Schools and Programs for the Deaf (CEASD) and Superintendent of the Mississippi School for the Deaf. Next PostNext Save the Date to Save the Day!